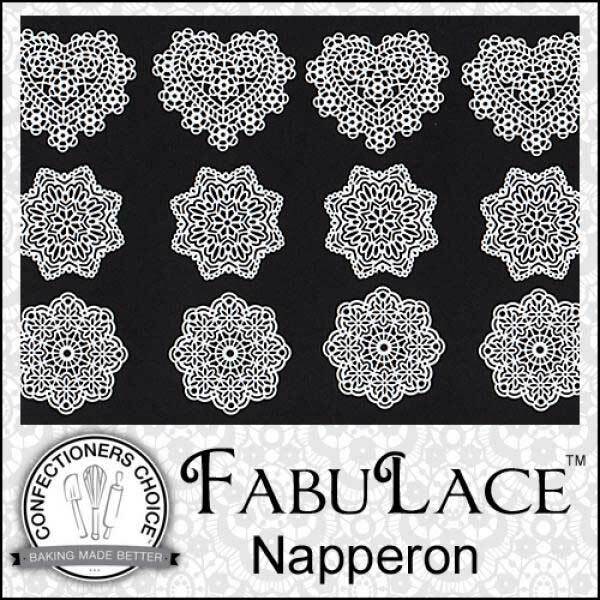 Brand: FabuLace SD-NAPP Units: 1 Dimensions: 7¾" wide x 15½" long x 1/16" deep Make beautiful pieces of edible lace with this mat. Use mat with FabuLace lace mix. Full instructions on package. Lace can be wrapped around cakes, or cut to fit cookies, cupcakes, and other treats. Mat makes 17 lace medallions in three different designs. Make beautiful pieces of edible lace with this mat. 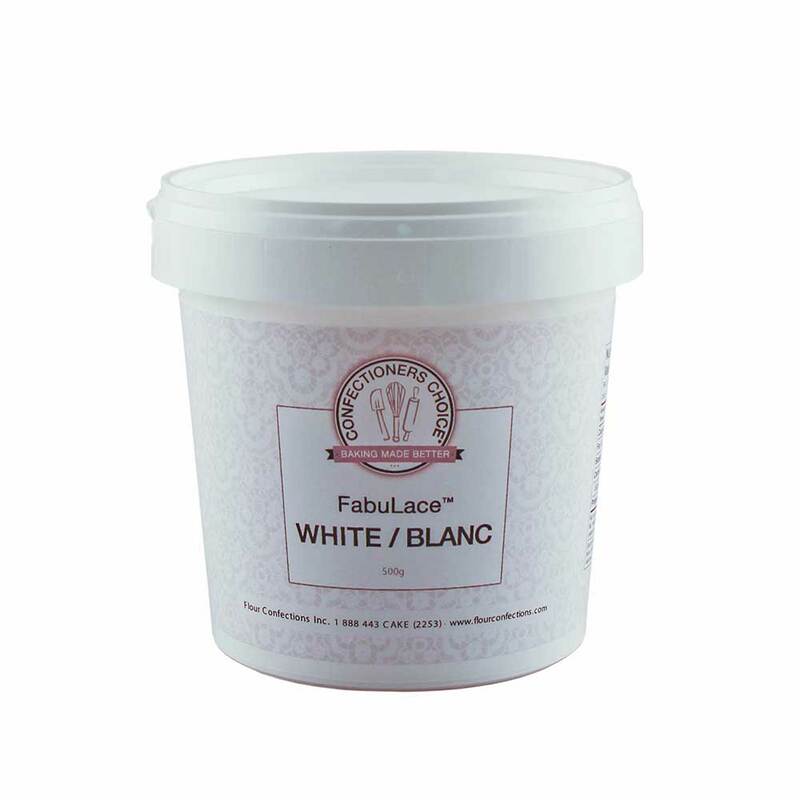 Use mat with FabuLace lace mix. Full instructions on package. Lace can be wrapped around cakes, or cut to fit cookies, cupcakes, and other treats. Mat makes 17 lace medallions in three different designs.